A total eye-catcher! The BIRKENSTOCK Salina is a hit with kids and parents alike thanks to its unconventional strap arrangement. This version comes in a subtle metallic design with a sophisticated and elegant shimmer. The look is rounded off by metal buckles of the same color and the outsole. 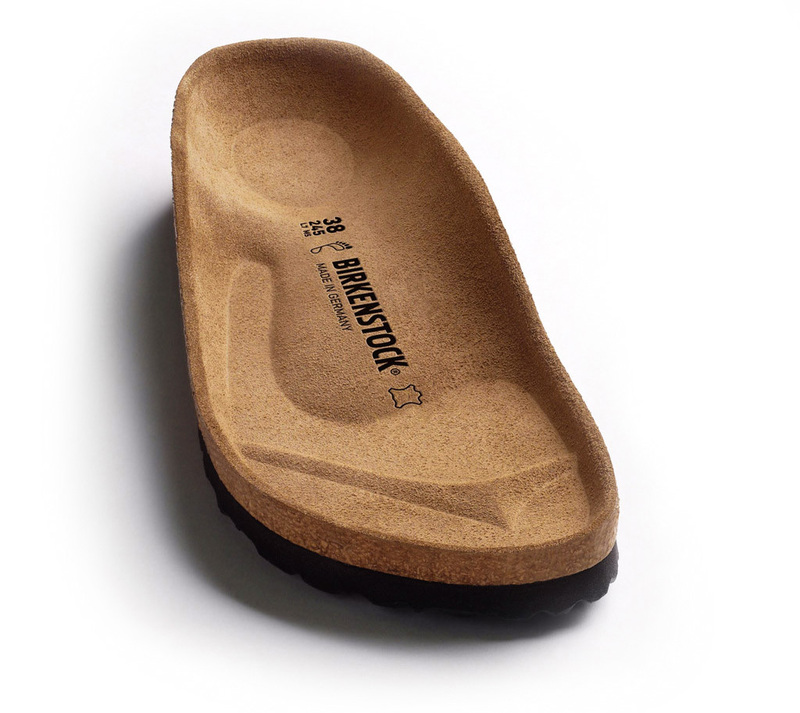 The upper is made from the skin-friendly, hard-wearing synthetic material Birko-Flor®.